The Library’s Summer Reading Challenge kicks off with a Bike Rodeo on Thursday, June 16. Stop by with your bike or just come to watch! 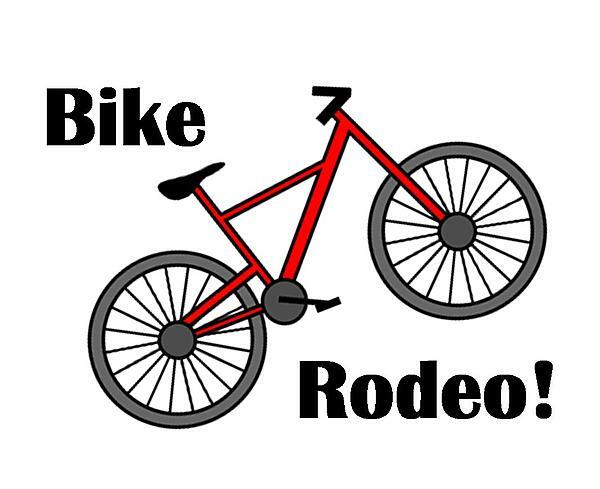 In partnership with Flathead City-County Health Department, the first annual Bike Rodeo features Safety and Skills Courses, and bike techs from Glacier Cyclery and Great Northern Cycle & Ski for bike safety checks. Thanks to them and the law enforcement officers who are volunteering their time to make our first Bike Rodeo a success. And after riding, stop in to sign up for this summer’s Reading Challenge. We’ll challenge you to read and local businesses will provide incentives! Stop in for more information or call 862-9914.